Happy Monday Everyone! 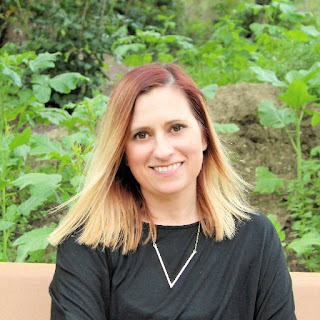 Today I'm excited to have debut author Erin Beaty and her agent Valerie Noble here with a guest post to celebrate the release of Erin's YA fantasy THE TRAITOR'S KISS. I'm really excited to read this because of Sage, a strong and fantastic-sounding character. Now here's Erin and Valerie! It’s difficult to pinpoint exactly what catches my eye in a query and what doesn’t, but I always appreciate a well written, concise query. Start with the basics: My name is [author name] and I’ve written [title] which is [genre] of approximately [word count]. This is the most important information you need to convey, so do it immediately. Want to add some comparisons? Great! Feel free to do so, it shows you know where your book might sit on a bookshelf, but it’s not necessary. Next: Give me your pitch. This should be a paragraph or two, a back of the book type blurb that draws me in. This gets me excited to read your pages. After your pitch, tell me about yourself. A brief bio highlighting relevant industry experience or education is a definite must, but including just a brief bit of information about you even if you have no experience is also welcome. And finally: FOLLOW SUBMISSION GUIDELINES. Why wouldn’t you? Don’t risk rejection before an agent even gets to your pages, just follow them and put your best foot forward. See you in the query box! in telling your story will show, and that will draw in a bigger audience than that kind of story might otherwise. The last reason to write what you love is because you will be reading it again and again. And again. And then once or twice more. When it comes to revising, the main things I’ve found helpful are time away from the work and critiquing other people’s writing. Time away loosens your emotional grip on the story and lets you see it as a whole more clearly, not to mention the little mistakes your eyes have been passing over. As for critiquing, I would see mistakes and then realize I had done the very same thing in my own work. These two go together because time away can be filled with critiques! Lastly, you need to read, both inside and outside your genre. You wouldn’t write a song, let alone a symphony without listening to any other music, would you? 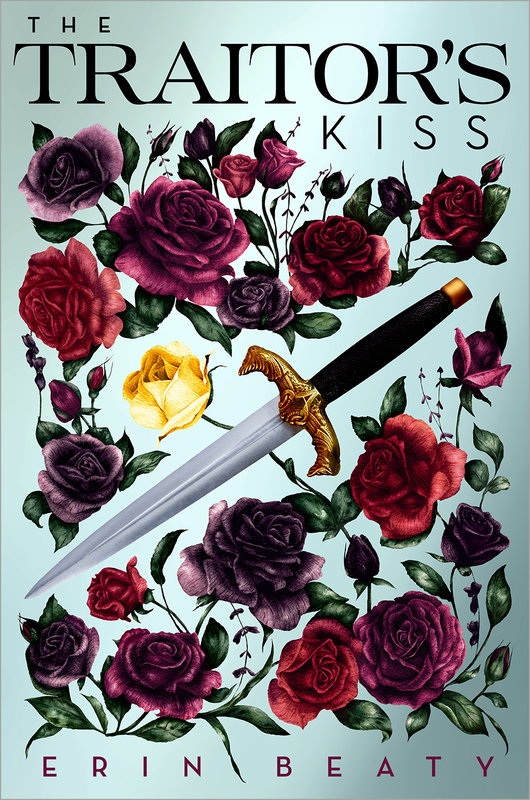 Erin has generously offered a copy of THE TRAITOR'S KISS for a giveaway and Valerie is offering a query critique giveaway. To enter, all you need to do is be a follower (just click the follow button if you’re not a follower) and leave a comment through May 27th. If you do not want to be included in the critique giveaway, please let me know in the comments. If your e-mail is not on your Google Profile, you must leave it in the comments to enter either contest. If you mention this contest on Twitter, Facebook, or your blog, mention this in the comments and I'll give you an extra entry. You must be 13 years old or older to enter. Both the book and the critique giveaways are international. Interesting that being considered unfit for marriage makes one fit to be a matchmaker! That caught my attention. I've tweeted about the giveaway. 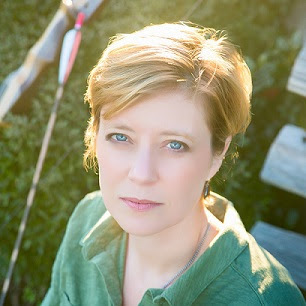 I enjoyed Valerie's advice about critiques and Erin's perspective to write from the heart. Great advice all around. We definitely need to write from the heart. If we're not passionate about it, no one else will be. Thanks for the awesome advice. I definitely feel like time always helps me see more clearly when revising, so that helps a lot. I'd like to enter for the Traitor's kiss only please. Thank you for the giveaway! Love the title and the cover. Very 'medieval romance'. Awesome writing advice, too. I also posted this critique on my Twitter page! @FJGottlieb14 (FJ Gottlieb is my pen name). The book sounds awesome and I really love the cover! Great advice for both agent and author, thank you! I shared this on Twitter. Great advice from both the agent and the author. I'm glad to hear the concise queries can work. I love the beautiful cover! And great advice about writing what you love, because it's likely someone else will love it too.Congrats to Erin! Her advice is perfect. I couldn't write anything that I didn't want to read. However, I do love to read genres that I can't or won't write. That gives me a lot of relaxation. This fantasy spy story sounds like an fun read. I'll certainly check it out. Curious if it's a duel POV story. I'd love the opportunity to win a copy, but will be checking it out anyway. I've had my share of query critiques here. The book sounds amazing :3 ! Love the advice from both Valerie and Erin! It's always nice to hear from each "side", agent and author, in this respect. The Traitor's Kiss sounds like a great idea for a story. I like the cover too. I'm not a writer but I've heard and seen enough to know how difficult the publishing process is and I think those are some excellent advices :D I'd like to enter the book giveaway only. Thank you! Sounds like a very cool story. Others have mentioned the irony in being unfit for marriage making you fit to be a matchmaker. I didn't catch that but wow, that does seem a bit weird. I wonder if that is the fantasy world's form of passive-aggressive punishment for not being "how you ought to be!" Either way, an interesting premise. Erin's book sounds awesome. Can't wait to read it. And Valerie's been on my dream agent list for a while now. I look forward to having a chance to query. Thanks for the query advice and the great interview. I just tweeted this post. Great advice. I chuckled over the part about reading your own work again and again during revisions. Been there, done that, still doing it. :) I would love to be included in the query giveaway. Thanks to you all. I really appreciate these interviews, especially since each agent has their own preferences - some like the basics at the end. Nice to know Valerie likes them up front! The good news is, I love to read so many different things, it's not hard to find something that I love to read that ALSO sells! Some people don't have that advantage, unfortunately, although if it's on the shelves now, it's probably something editors/agents are open to reading. I love readings these posts with new author interviews, their publishing stories, and then words from their agents. It's so helpful to aspiring novelists like me. The book sounds wonderful and Valerie's advice is simple yet things I hear are often forgotten. Please enter me in both the giveaway and the critique. I would appreciate being entered in both contests. My email is c.roberts.yu(at)gmail(dot) com. Thank you! Sounds like a great start to a wonderful saga. Thanks for the chance to get in on the ground floor of this series. Unfortunately the query critique would be of no use to me so I'll opt out of that part. I would love to win the book though. For an extra entry I've tweeted a link: https://twitter.com/carlrscott/status/864553360669548544 Thanks again! I'd love the chance to win a query critique. Tweeted the contest. Absolutely agree that critiquing trains you to see mistakes in your own work better! 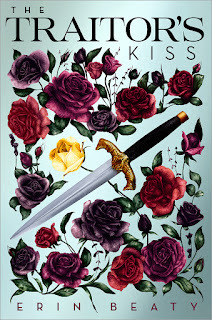 The Traitor's Kiss sounds like an amazing read! I would love to be entered to win the book, I do not need to be entered for the query critique though. I love the idea of a girl learning to be a matchmaker. Congrats on your book. Great advice to emotionally detach from your work before going back to revising. Thanks for the interesting interview. The book sounds great. Excellent advice. Writing from the heart is so important. Readers can tell too. Thank you to Valerie, Erin and Natalie! The querying and writing tips are great. I enjoyed reading the post! What an original style cover--it almost makes me think of Audubon prints. Good luck to Erin! I agree that "writing what you love" adds so much more to the story. An author's enthusiasm can often be contagious. Lots of wonderful advice and best of luck to Valerie and Erin! Thanks Natalie! Great post! The book looks and sounds fantastic! I'd just like to enter for the Traitor's kiss copy only, please. Thank you for the giveaway for Erin's book! It sounds like it is a great story. I'm always excited to read new YA releases! And as a new author seeking an agent of my own, I'd love an opportunity for a query critique. I've shared this link on my author FB page.